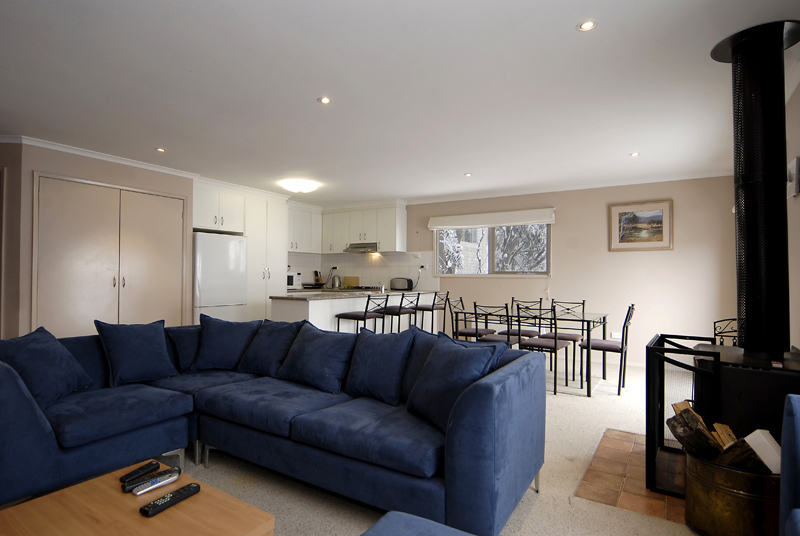 The Huski apartments are set amongst beautiful snow gums, offering stunning views of the south side of the mountain. 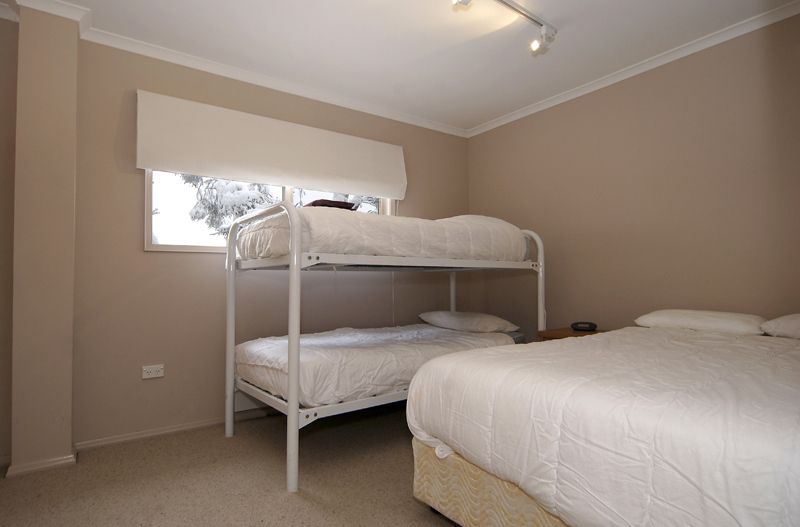 Huski 6 is a modern 2 storey, 3 bedroom apartment that can sleep up to 10 guests. 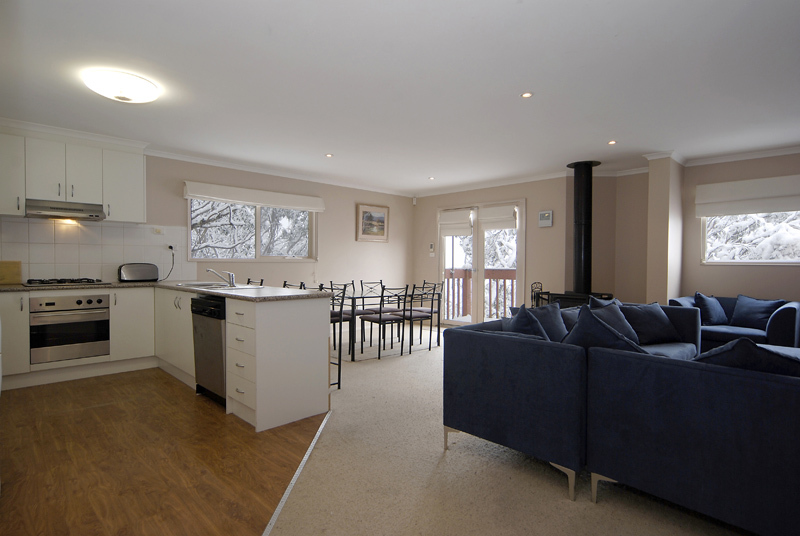 In the afternoon, enjoy a drink on the balcony admiring the views before cuddling up by the open wood fire while taking full advantage of the TV, DVD and video facilities, . 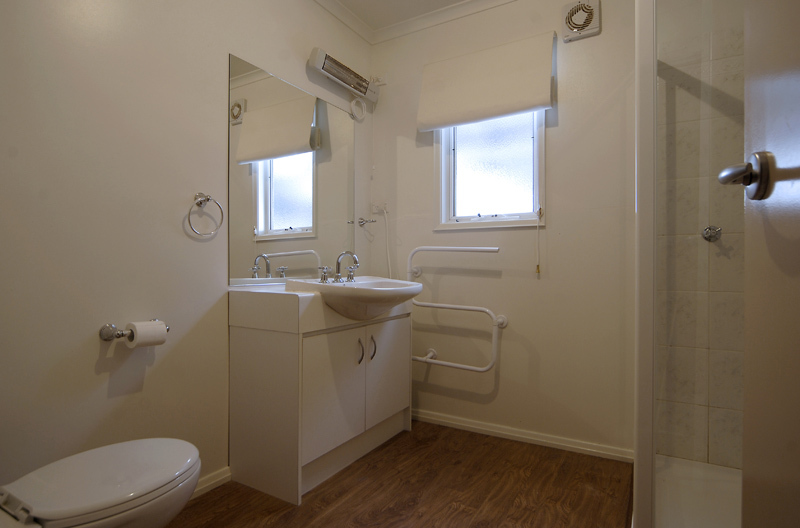 Enjoy the convenience of this self-contained apartment with laundry, drying room and ski-racks all for you. Just a short walk from Lydia’s double chairlift and Chamois ski-run, you can’t go wrong with this fantastic apartment.